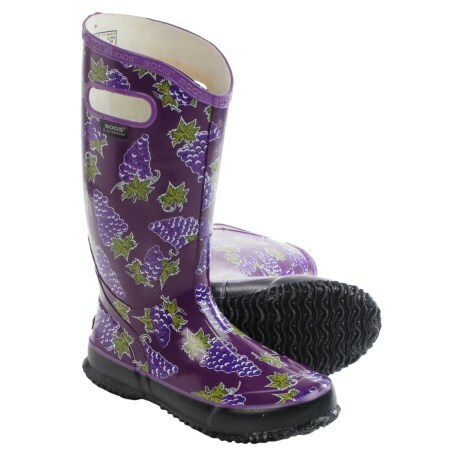 The Bogs Dots rain boots for girls offer up complete waterproof protection for splish splashing, sloshing and traipsing through puddles. 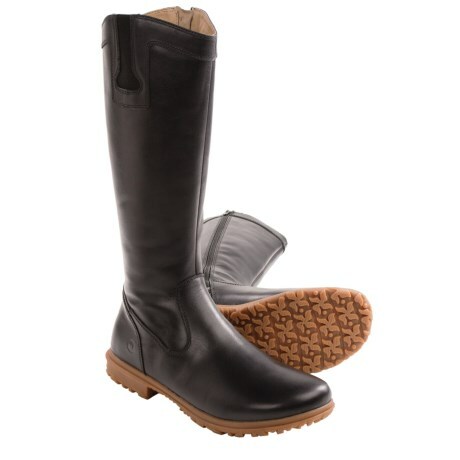 100% wool shearling lined boots will keep her warm all winter. 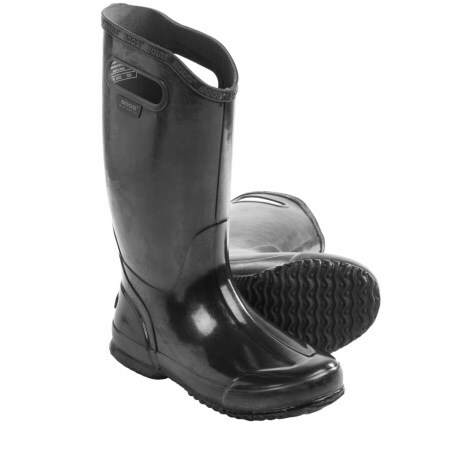 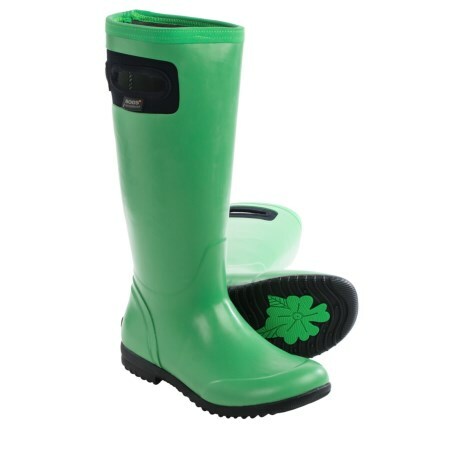 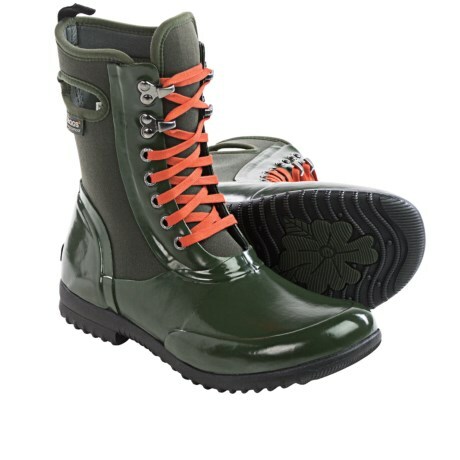 The Prairie Solid Rain Boots from Bogs are built for soggy outdoor fun. 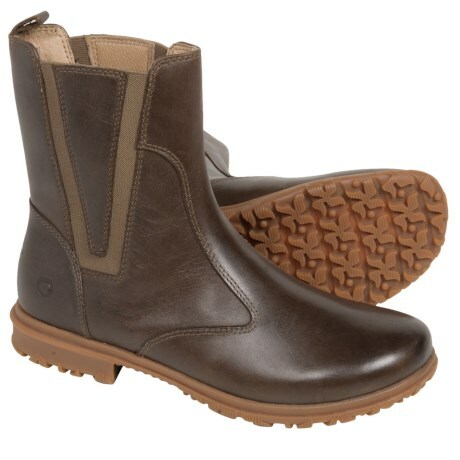 The Prairie Stripes Rain Boots from Bogs are a real deal 100% wool shearling lined boot that will keep her warm all winter.